Missing endangered adult Danny Page has Dementia and is without his medications. He left Banner Desert Hospital at 1400 S. Dobson in Mesa, AZ on 1/22/2017 at approximately 1200 hours. 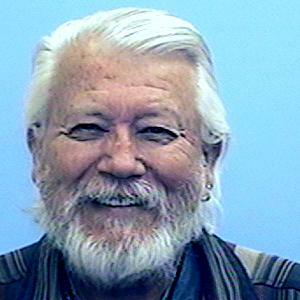 He was last seen getting into his white 2014 Toyota Tacoma AZ lic./AFD1452. He resides in Prescott but has not returned to his premise and no one has heard from him. A Silver Alert is being issued on Danny.